Tom Morrison has been an Approved Driving Instructor since 2003 and a Trainer of Driving Instructors since 2005. He began his career with a large national driving school and quickly progressed onto training driving instructors throughout Scotland for the school. 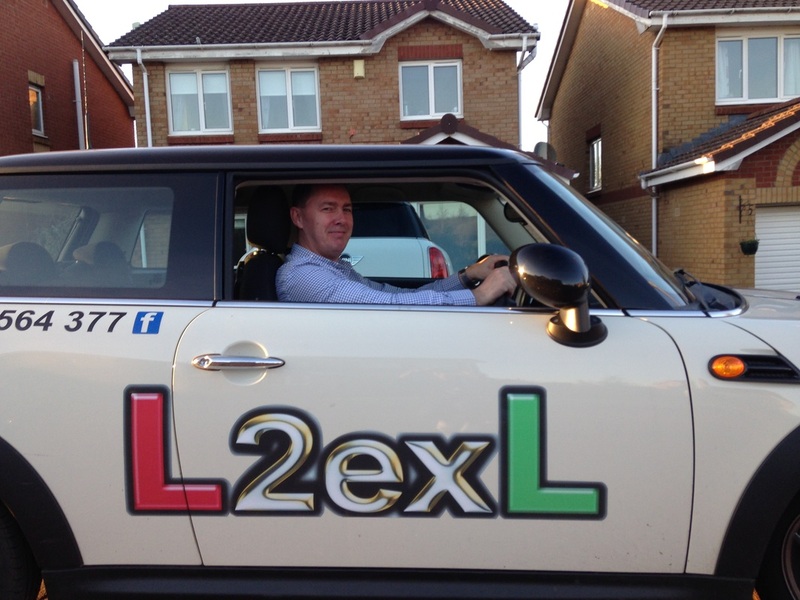 In 2013 Tom established his own driving school “L2EXL Driver Training” and in 2014 he completed the BTEC level 4 Professional Award in Coaching for Driver Development. After realising the advantages and benefits of applying a coaching style to his learner driver’s training, he recognised that a client centred approach contributes greatly to the development of responsible and safe drivers. He now wants to help existing Driving Instructors find their way from traditional teaching methods to a more client centred approach to their work and has now joined the Tri-Coaching team as an aCCeLerate Trainer to help him achieve this goal. Tom covers Glasgow and surrounding areas but is happy to travel to other areas in Scotland if there is a demand.